U.S. Brigadier General, “ Merrills Marauders “ in Burma. 11-12-1955, heart problems, age 52, New Hampshire . West Point Cemetery, New York. Section 2-Row B-Grave 37. Death and burial ground of Merrill, Frank Down. Merrill moved back to New Hampshire with his wife and two sons to become New Hampshire’s Highway Commissioner. He died 12-12-1955, age 52, of a heart attack after attending a meeting of the American Association of State Highway Officials in New Orleans, where he had just been elected president of that organization. Merrill is buried with his wife Lucie, born Wright and his son Frank Dow who died age 31 on 20-09-1963, on West Point Cemetery, New York. Section 2. Close by in Section 2, the graves of the Lieutenant General, VIII Army, Robert Eichelberger, Navy Admiral, Commander Nord Pacific Fleet, Frank Fletscher and Navy Admiral, Commander VII Forces, William Fechteler, General Lieutenant and commander of the 80th Infantry Division, Horrace Logan “Mac” McBride, Lieutenant General, Commander 86th Infantry Division, nickname “Blackhawk Division” Ridgeley Gaither, Casualties of the division in 34 days of combat, killed 161 and wounded 624. Also buried here. Major General, Commander 29th Infantry Division , D-Day, nicknamed “Blue and Gray”, Charles Gerhardt. On 7 June, a second wave of 20.000 reinforcements from the 1st and 29th divisions was sent ashore. By the end of D-Day, 2.400 men from the two divisions had become casualties on Omaha Beach. Added to casualties at other beaches and air-drops made the total casualties for Operation Overlord 6.500 Americans and 3.000 British and Canadians, lighter numbers than expected. During World War II, the 29thInfantry Division suffered 3.720 killed in action, 15.403 wounded ijn action, 462 missing in action, 526 prisoners of war, and 8.665 non-combat casualties, for a total of 28.776 casualties during 242 days of combat. This amounted to over 200 percent of the division’s normal strength. The division, in turn, took 38.912 German prisoners of war. Soldiers of the 29th Infantry Division were awarded 5 Medals of Honor, 44 Distinquished Service Crosses, one Distinquished Service Medal, 854 Silver Stars, 17 Legion of Merit Medals, 24 Soldier’s Medals, 6.308 Bronze Star Medals, and 176 Air Medals during the conflict. 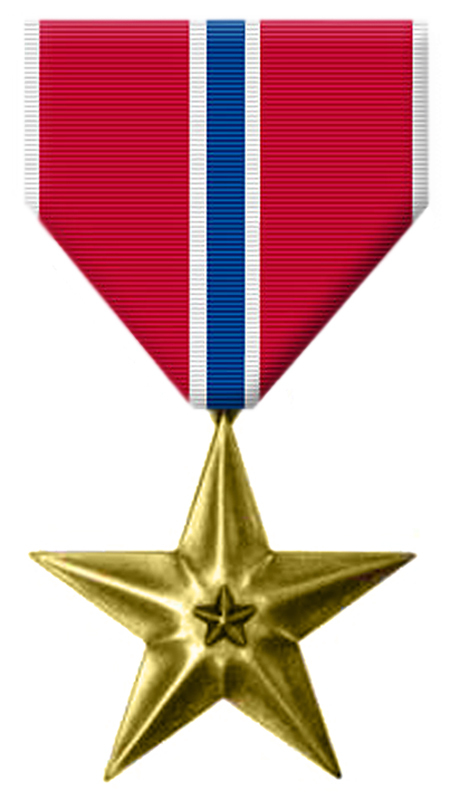 The division itself was awarded four distinguished unit citations and four campaign streamers for the conflict. “29 Let’s Go!”.